How do I suggest the Library buy something? Monday, April 22 at 7:00pm. Village Center. No registration required. Migraines affect people of all ages. 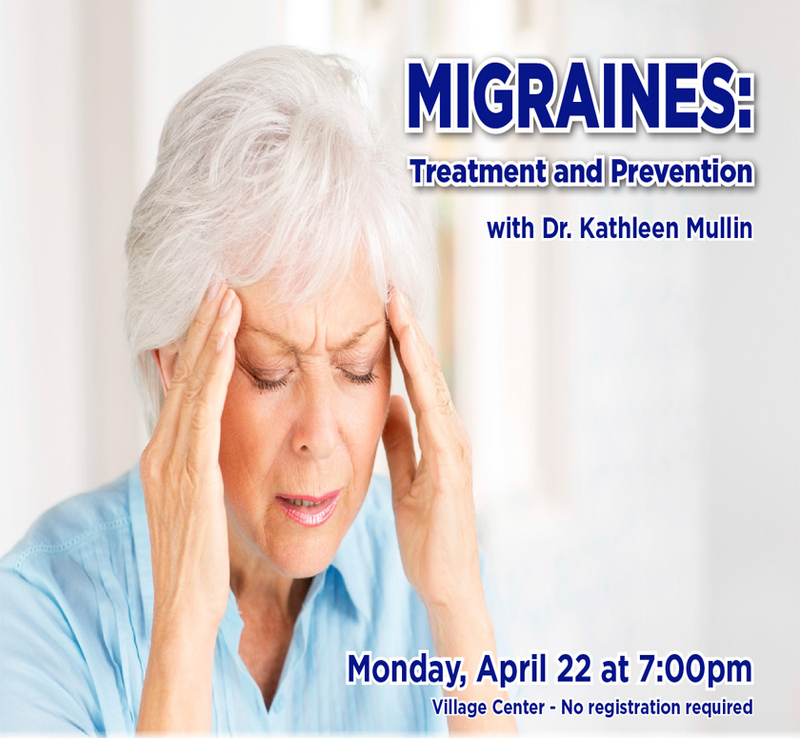 Join Dr. Kathleen Mullin and learn about migraine treatment and prevention, current research opportunities, and the medical research being done. A period for questions will follow the presentation. Dr. Kathleen Mullin is a board-certified in Neurology and Headache Medicine and is currently the Associate Medical Director of the New England Institute of Neurology and Headache located in Stamford, CT. To receive an email reminder for this event, CLICK HERE. 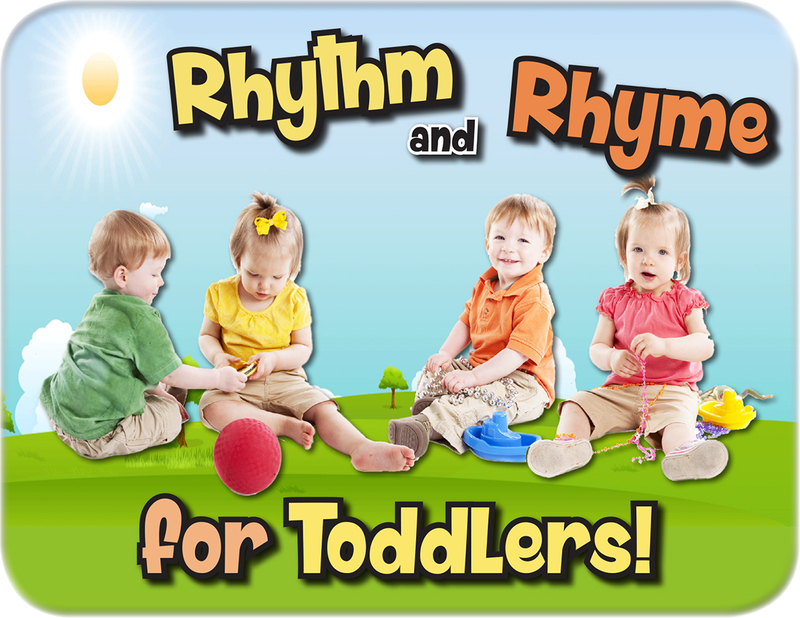 Tuesdays at 10:00am. April 16, 23, 30, May 7, 14, 21, June 11, 18. Walk-ins Welcome. Village Center. No registration required. Join Certified Yoga Instructor Vincenza Madonia, for Chair Yoga. 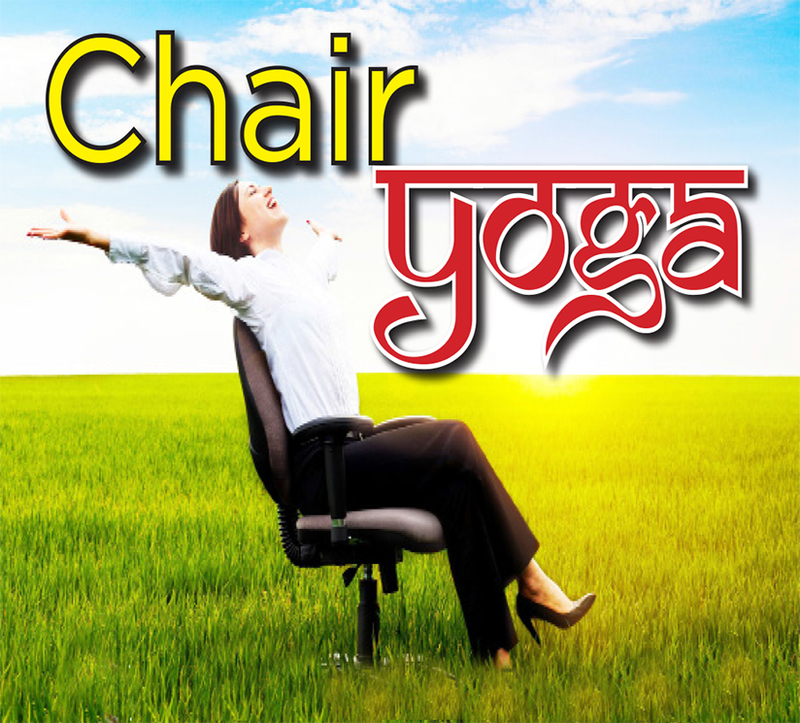 Chair Yoga consists of arm, leg and head movements, as well as twisting your torso, that are done while seated in a chair. There are also standing movements that use a chair for support. Sponsored by the Friends of the Larchmont Public Library. To receive an email reminder for this event, CLICK HERE. Friday, April 26 at 10:00am. Village Center. No registration required. 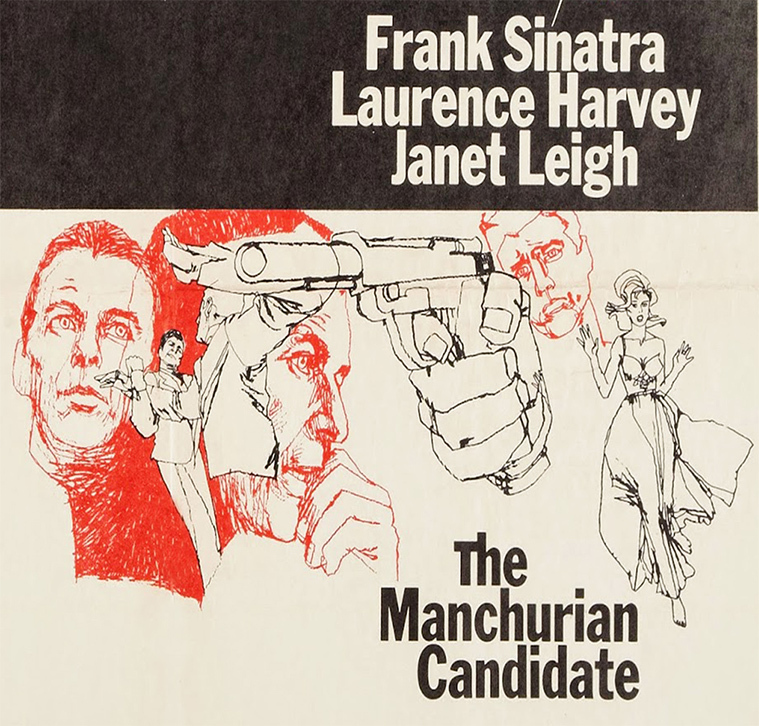 In this original film from 1962, a former prisoner of war is brainwashed as an unwitting assassin for an international Communist conspiracy. Starring Frank Sinatra and Janet Leigh. Rated PG-13. To receive an email reminder for this event, CLICK HERE. Saturday, April 27 at 2:00pm. Village Center. No registration required. 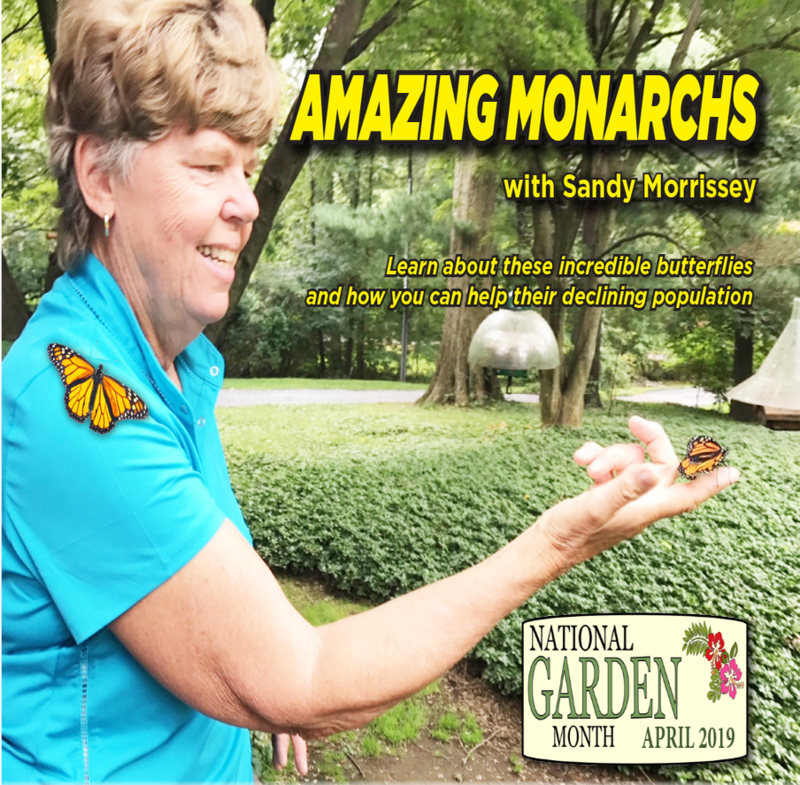 The Larchmont-Mamaroneck Healthy Yard Project presents a talk by Sandy Morrissey on how to raise monarch butterflies, and how the increased use of pesticides has decreased their numbers. President of Bronx River-Sound Shore Audubon, Sandy believes the Larchmont-Mamaroneck Healthy Yard Project is a way to help our Sound Shore area to increase the populations of pollinators necessary for the reproduction and survival of many of our flowers, trees and vegetables. Co-sponsored with The Larchmont Mamaroneck Healthy Yards Project. To receive an email reminder for this event, CLICK HERE. Our Healthy Yards brochure is now available online. TICKET REQUIRED. Ages 4 to 6. Monday, April 22 at 3:30pm. Celebrate Earth Day by celebrating trees with us! 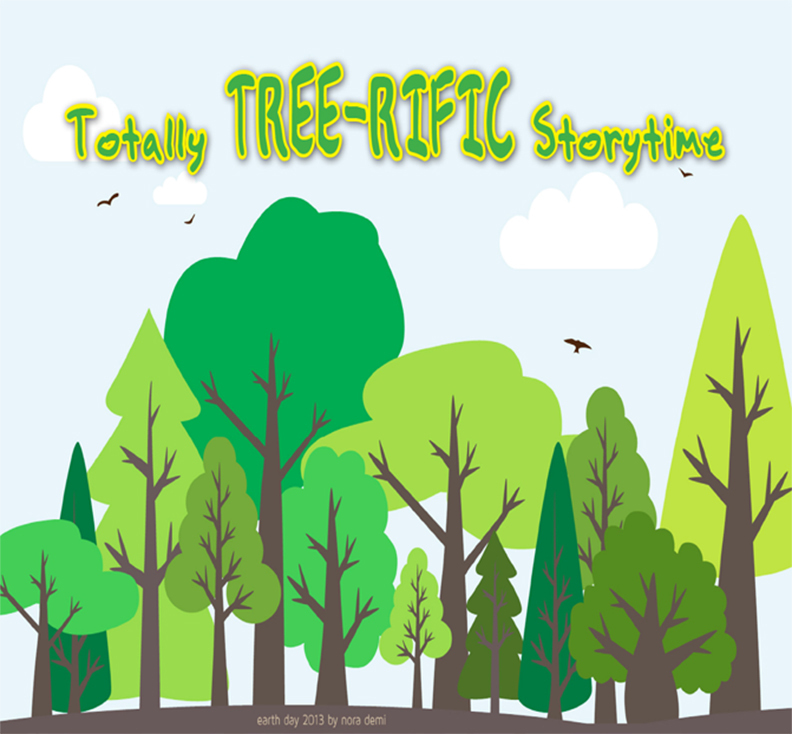 We’ll hear stories about trees, make a craft and hear from a representative from the Larchmont Tree Committee about how we can show trees love. TICKET REQUIRED. Ages 3 to 4. Tuesday, April 23 at 3:30pm. 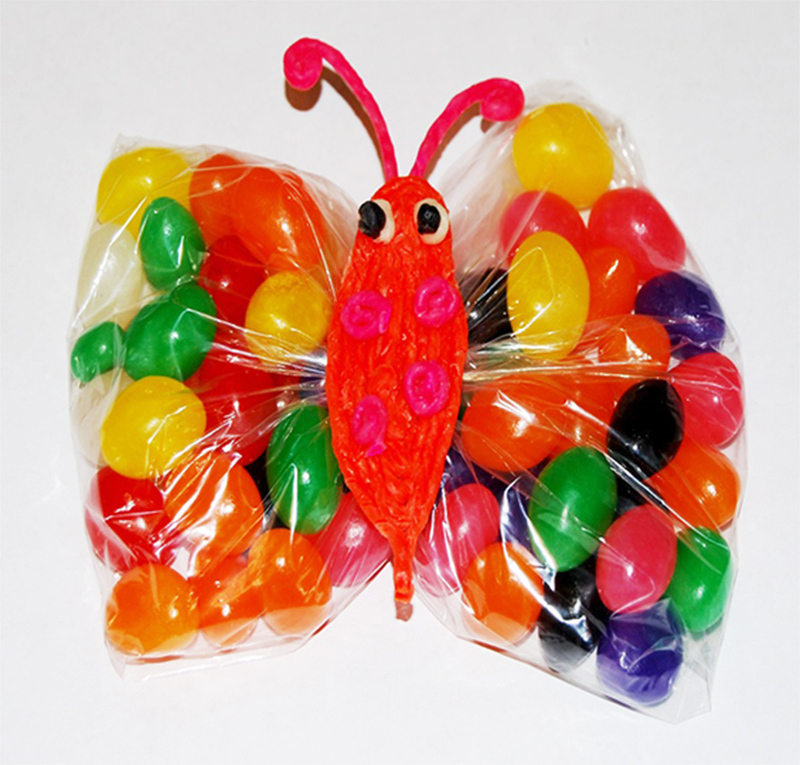 We’ll celebrate the day after Jellybean day by having a jellybean toss, having a jellybean taste test, doing jellybean sorting and making a jellybean butterfly. EVENT FULL. Ages 5 to 7. Thursday, April 25 at 3:45pm. 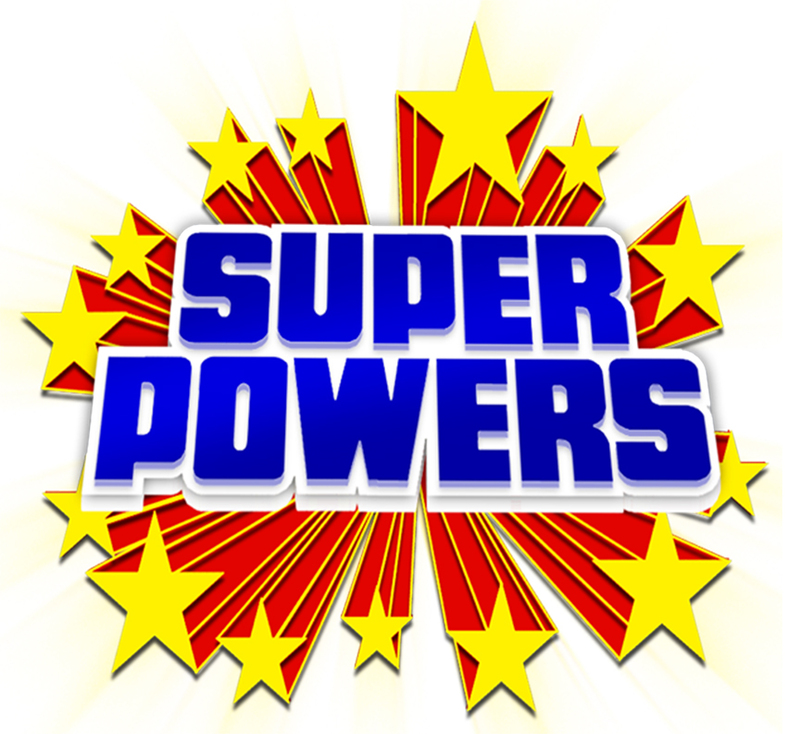 Can magnets give you superpowers? Make a paper clip float in the air, a toy car move without touching it, and much more with magnet power! Grades 3 to 5. Friday, April 26 at 3:30pm. Online registration required. Love to read? Can’t figure out what to read next? 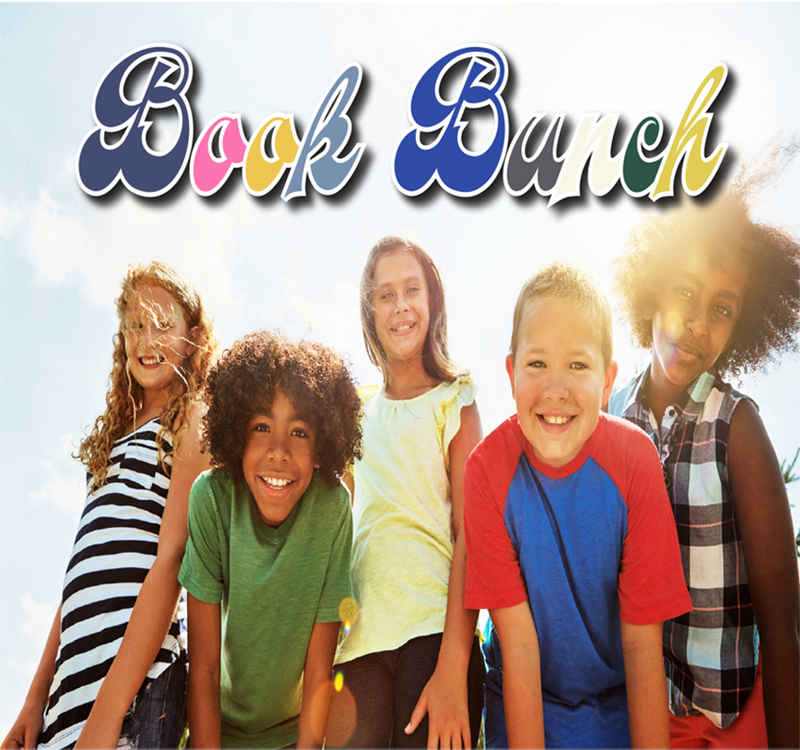 Join up with the Book Bunch. 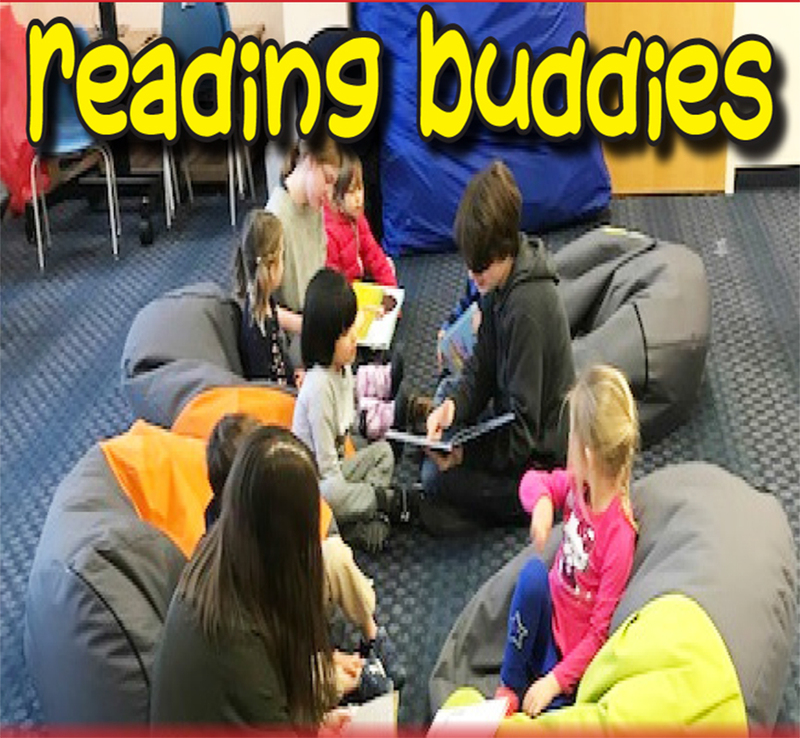 Drop by the Children’s Desk find out what we are reading for this month’s meeting. Grades 6 to 12. Monday, April 22 from 12:00 to 3:00pm. Michael P. Coords Activity Room. No registration required. 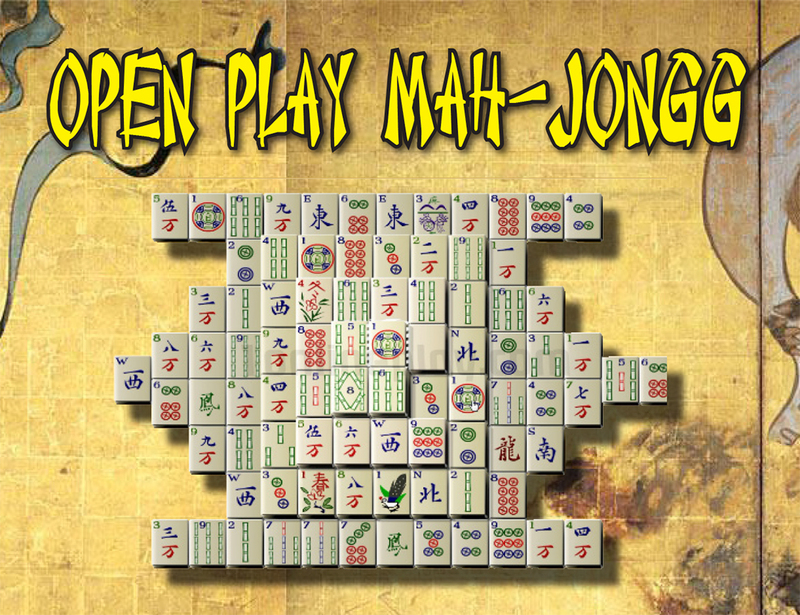 We’ll set up the Switch and Wii U and bring out games like Uno, Spyfall, and Jenga. Come join the fun. 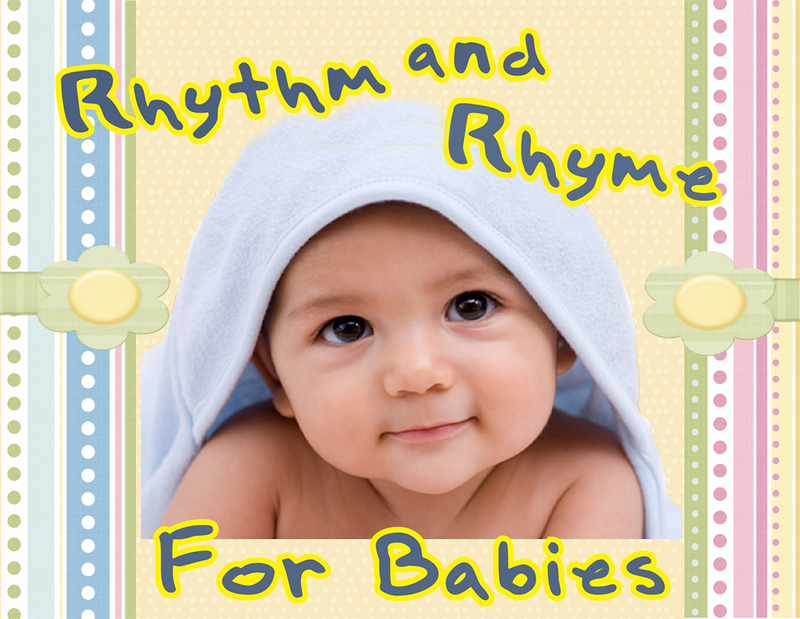 Sponsored by the Friends of the Larchmont Public Library. Grades 8 and up. 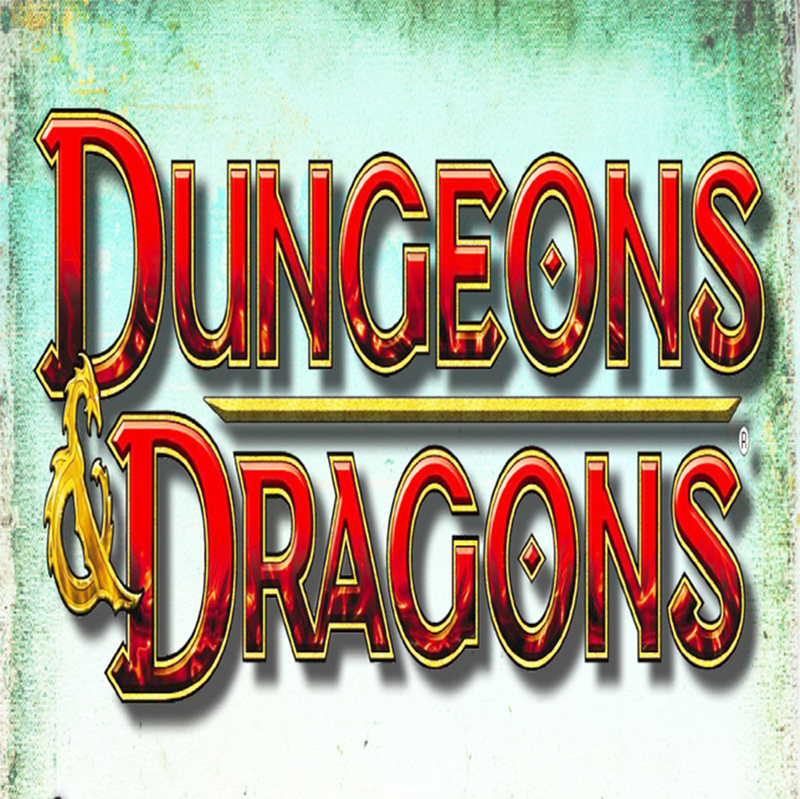 Sundays from 12:00 to 3:00pm. April 7 & 28. No registration required. Grades 8 and up. 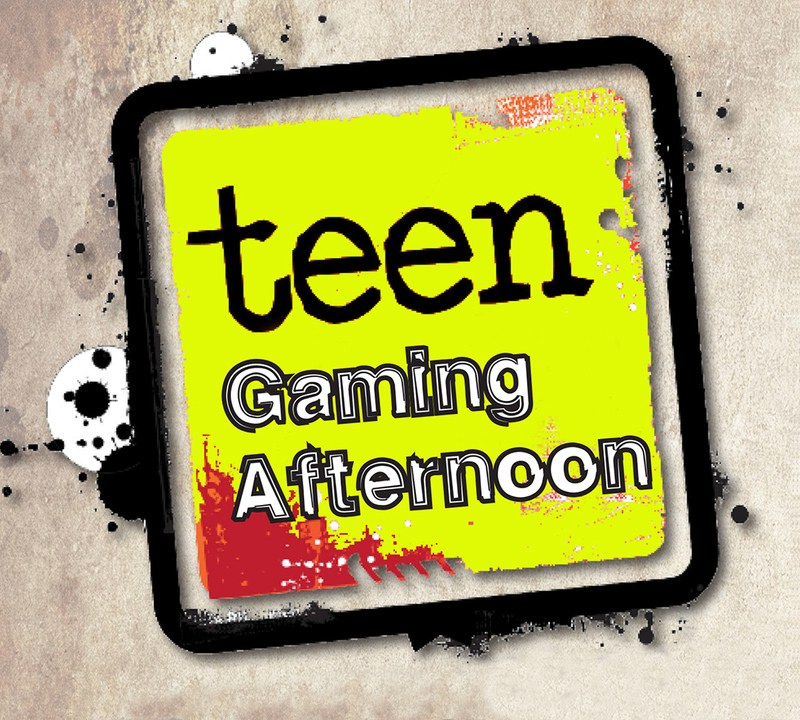 Sundays from 12:00 to 3:00pm. May 5, 19 & June 2, 16. No registration required. Women ages 13 to 25 and their mothers. Saturday, May 11 from 9:30 to 11:30am. Village Center. Online registration required. Join us for a special pre-Mother’s Day event. Self-compassion and empathy can strengthen relationships and transform how we experience life. 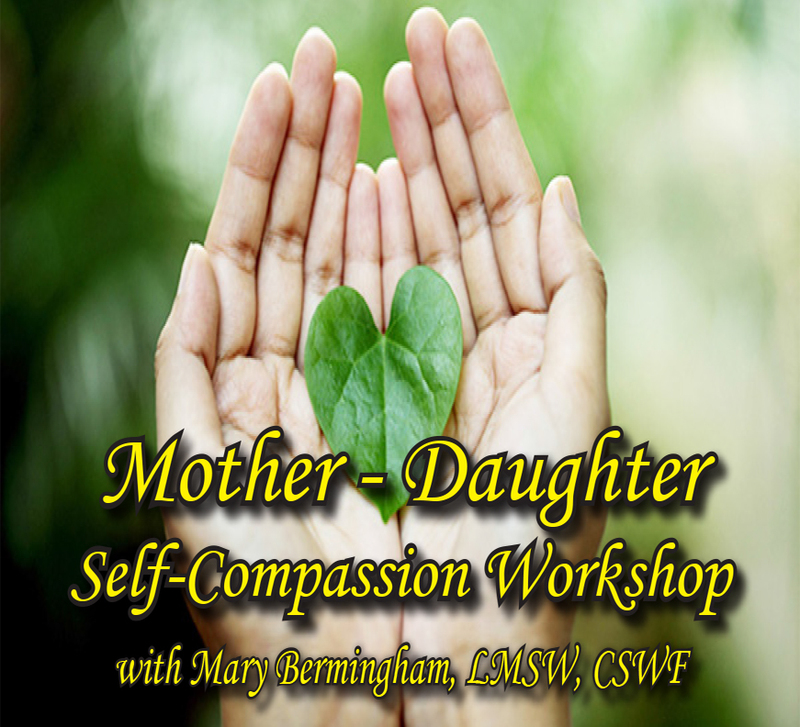 With a focus on the unique bond between them, mothers and daughters will build a common understanding of the elements of self-compassion and learn healthy practices. We’ll conclude with a light brunch. Facilitated by Mary Bermingham LMSW, CSWF. Based on the groundbreaking research of Dr. Kristin Neff and Dr. Brené Brown.